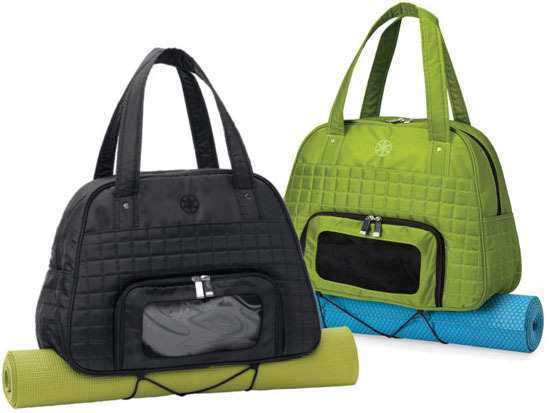 I like using a yoga bag (like the Gaiam Everything Fits or Metro Gym Bag) as my carry-on bag and rolling up my Tempur-pedic pillow where the yoga mat usually goes. Then my second carry-on is my purse. It works pretty well for me. Here’s a great Packing List for Women from Rick Steves. And a Packing List for Men from StyleGirlfriend.com. And another general packing list from ApartmentTherapy.com. And one more, in case there are children involved–a Travel Kit for Kids from RealSimple.com. If you’re flying and checking your luggage, make sure you have one full set of clothes in your carry-on (including under garments). And whatever you do, travel, experience, and enjoy the journey!